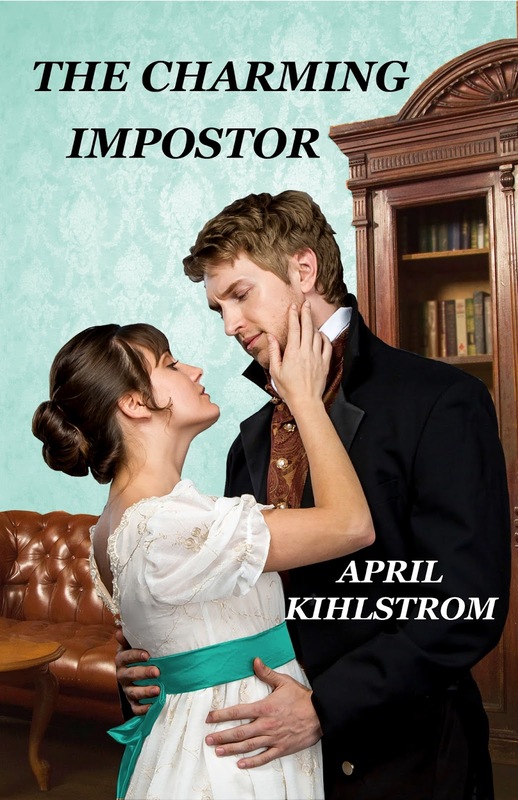 I've just updated and re-published The Charming Impostor which was originally released as a Signet Traditional Regency in 1985. It's one of my favorites and I hope you love it, too. Lady Theodosia wasn't ready to settle down in marriage. She was still looking for adventure—adventure she hoped to find helping her friend search for hidden treasure on Viscount Stanwood's estate. The last thing she was expecting to find was love amid the cobwebs and ruins and hidden spaces. Crazy as it seems, I forgot to share some important information with all of you! First, an apology. A car accident this spring put me behind on a great many things. I am now trying to catch up but that's why you haven't heard from me in a while. Second, I know some of you much prefer print books. I've finally managed to make Harriet Tangles With The Earl available in print. I'll give the links below for Amazon and for Barnesandnoble.com. I've begun experimenting, you see, with Nook print option. I think, though I may be mistaken, that with the B&N option, you could go into your local Barnes & Noble store and have them order a copy for you. So here are the links for Harriet Tangles With The Earl. Now to the free ebooks. A group of sweet romance authors have gotten together to offer our readers free ebooks. I'm offering The Ambitious Baronet. Even if you've read the book, odds are you will find quite a few other books you might like to read and new authors you might like to discover. Note: Some of the authors do require you to sign up for their newsletter to get the free book. I have chosen not to do that so you can get the ebook for free simply by going through this link. 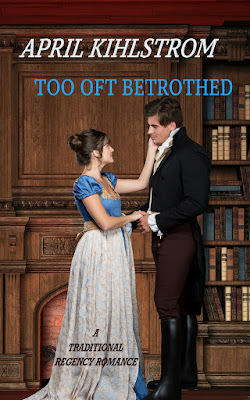 I want as many readers as possible to enjoy The Ambitious Baronet. The site will take you through all the steps to download the ebooks in your preferred format. This is the only place many of the ebooks--including mine--are available for free. Enjoy! As hard as I try to get things right, sometimes I make mistakes and things go disastrously wrong. Example: Two weeks ago I released a new book. Wonderful! Great joy on my part! A couple of days later I started to work on formatting the file for paperback and realized I'd left out the copyright notice on that and a previous book. So I hastily added the copyright page and reformatted the files for ebook and uploaded everywhere. Great, right? Except that yesterday I woke to a notice from Amazon that when I uploaded to Harriet Tangles With The Earl on Amazon, I apparently uploaded the wrong file! Even though I immediately replaced it with the correct file, the book was off sale for 24 hours and I can only hope that everyone who bought the book before that automatically got the corrected file from Amazon. I checked the files at other vendors and those are okay. Thank heavens! Go to Amazon, click on "My Account", then "Manage my devices and content"--which will show the books you've purchased. Next to the title of Harriet's book, is a box for "action". If you click on that, update the book should be an option. If none of this works, please let me know and I will see what I can do from this end to get Amazon to get you the update. My deepest apologies for the mix-up! Here is the cover of the book that was caught in the mix-up--in case you're wondering. I am so sorry! You can be sure I'll be double checking things in the future. I hope January finds you well and entering the New Year with a good head start. I hope 2017 brings you good health, happiness, prosperity and more good than you can now imagine. If it has been a rocky start, I hope 2017 brings you comfort, better times ahead and moments of joy that serve as a promise of hope. I'm having fun writing the start of a new series and hope soon to have word of when that first book will be out. Playing grandmother in December put me decidedly behind on getting it done but I can't regret the time spent with my grandchild and her parents. After all, I write, in part because I believe so strongly in love and family and kindness and hope for the future--and being with our loved ones is part of that. I have been lucky enough to be given back control of The Ambitious Baronet. 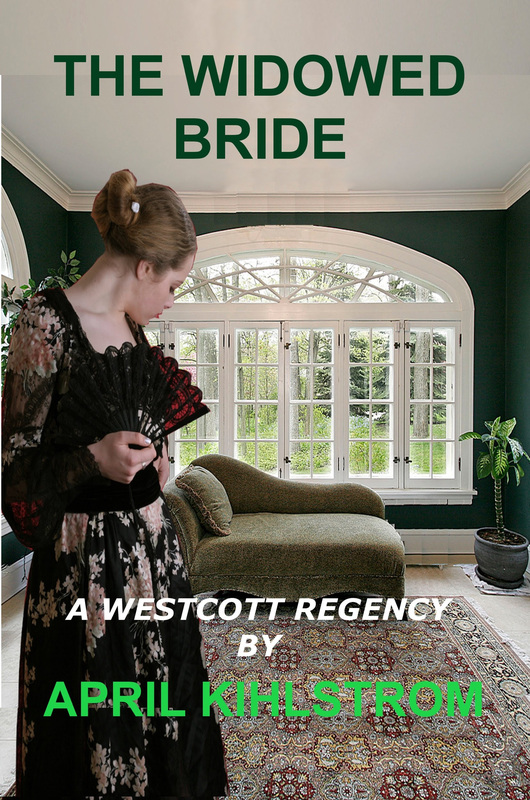 You can see the new cover in the banner above as well as the new cover for The Widower's Folly. You can find details about the series on my website here. The Ambitious Baronet is currently on sale for $1.99. 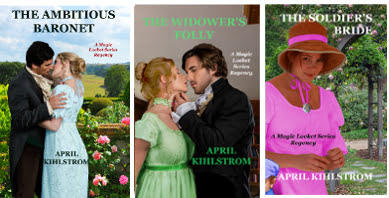 What I'm thrilled to be able to tell you is that I've also created a box set of the books and it's currently on sale for $5.99 and contains all three books shown above. 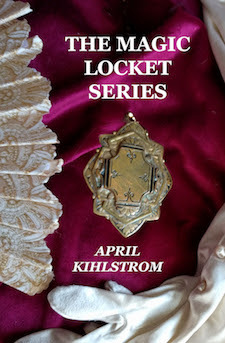 Here's the cover--which I love!